Imagine life as a garden. How’s your life growing? 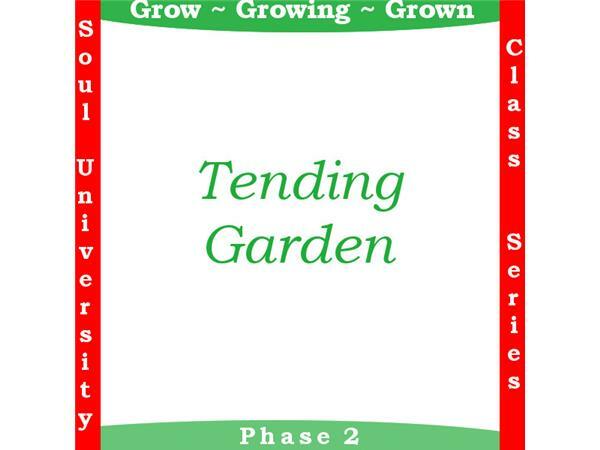 Need to weed out doubts, guilt, shame or worries? What about any bugs crawling around, eating you up (abusive relationships, etc.)? 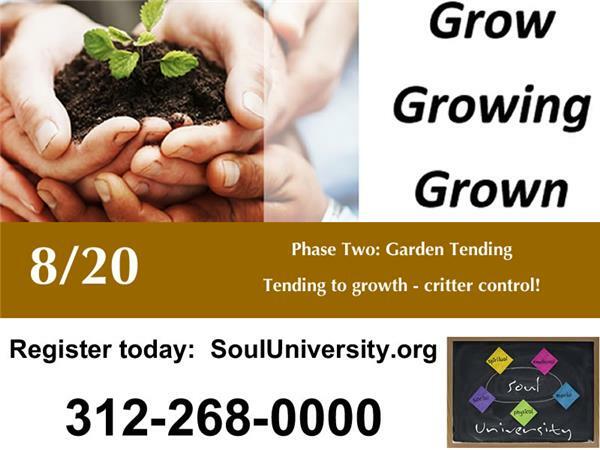 Join us for our Grow, Growing, Grown series to enjoy a more healthy, robust life. 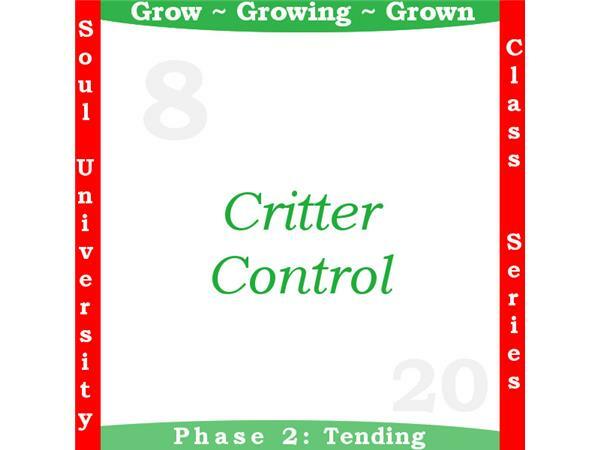 In this segment, we explore what kinds of critters (bugs) we need to watch for as we nurture our life-gardens. For example how much do you judge yourself or others - daily! How does judging help or hurt our ability to learn and grow? Listen to explore more . . .
Click the Follow button above. 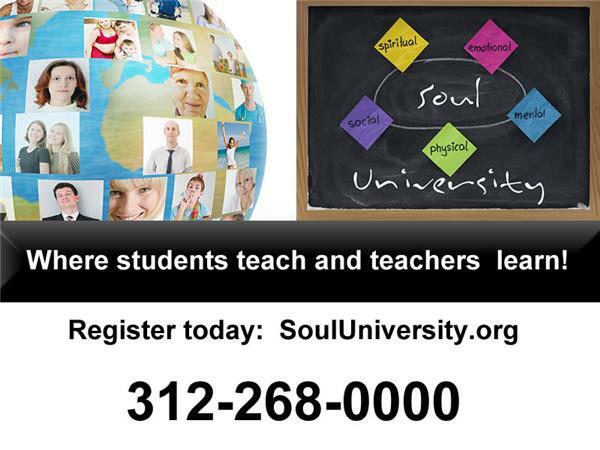 Visit SoulUniversity.Org to explore more on-demand (downloable) classes. Share a comment in the comment box below. Music: Eternal Hope by Kevin MacLeod. Licensed under Creative Commons By Attribution 3.0.